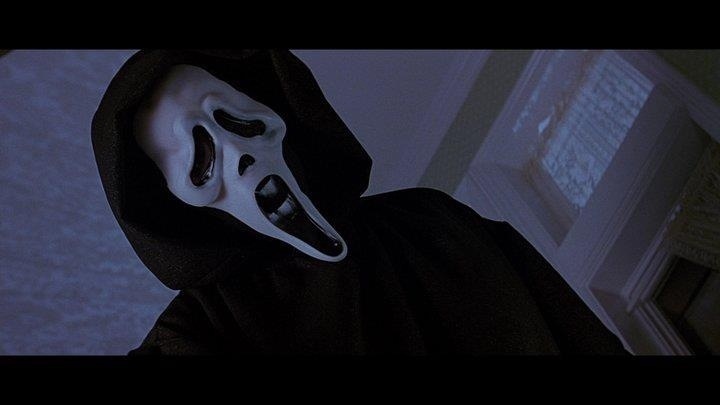 When Scream was released in 1996 the horror genre was in a slight funk and while there were still some good movies coming out as a whole this was probably the weakest the genre had been in quite a while and the slasher film was long dead and even the franchises were failing to make much of an impact. While there were still some slashers made most were DTV and as a whole I think the problem the horror genre was having is it sort of lacked an identity. The great horror filmmakers of the 70s and 80s were losing their edge and making some of the weakest films of their careers and the new filmmakers to emerge were unable to bring anything new to the genre, but that all changed when Kevin Williamson wrote Scream. Kevin Williamson very much redefined the horror film and slasher film and have the 90s an identity. Back in the mid to late 80s a lot of slasher films started to take a lighter approach with some such as Friday the 13th Part VI: Jason Lives taking a more satirical approach so Williamson wasn’t the first to try this, but Scream had a style all of its own and makes for a great satire, but also legit horror film, which for some reason people tend to forget. 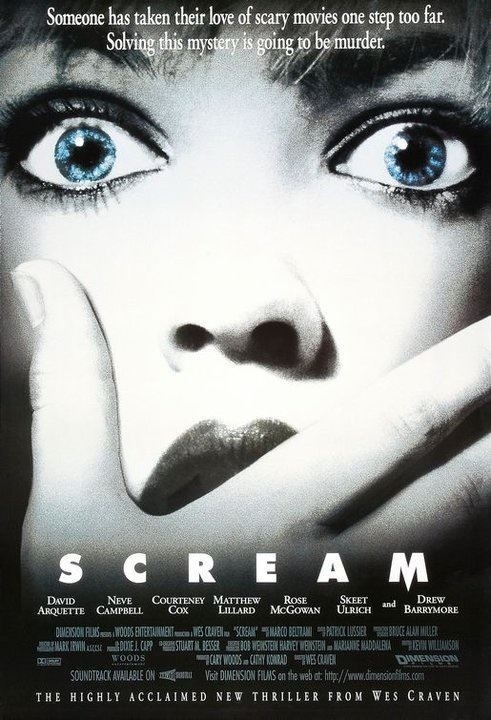 Scream started off slowly and seemed it would be another forgotten horror film than suddenly box office numbers started to grow and Scream became a massive success and even though Scream wasn’t the first horror film to become a massive hit for some reason Hollywood took notice and embraced these films more than ever. Scream also had a cast of TV stars and up and coming actors, which was quite a stray from past horror films since in most cases it was actors who are on the downside of their careers or actors who were unknown at the time. Scream would rate as my favorite horror film of the 90s and even though I didn’t really like the trend it started I won’t hold that against the film and in my opinion Scream is one of those films that became an instant classic. Sidney Prescott (Campbell) is still dealing with the death of her mother from a year ago when she begins to get phone calls from a killer out to create a real life horror movie. The screenplay by Kevin Williamson is terrific as he writes a clever satire and a legit horror film. 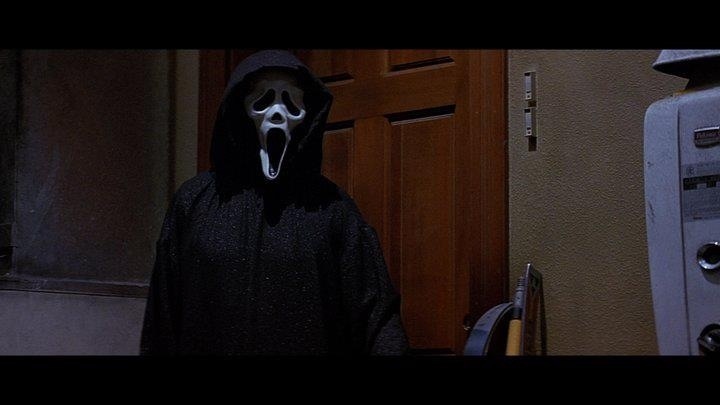 Unlike the good portion of slasher films, Scream is very well-written filled with well-developed and likable characters that are able to carry the movie when there isn’t any action. While there are slasher films with likable characters I really can’t think of many that each character greatly adds to the film and aren’t there to simply be killed off. The characters are quite fun and entertaining and from a plot side of things Scream is excellent as its driven by characters and plot. Kevin Williamson started the self-aware characters, which is something that has hurt horror films in the years following, but Kevin Williamson however makes it fun and it feels natural whereas other writers have tried this and failed miserably. 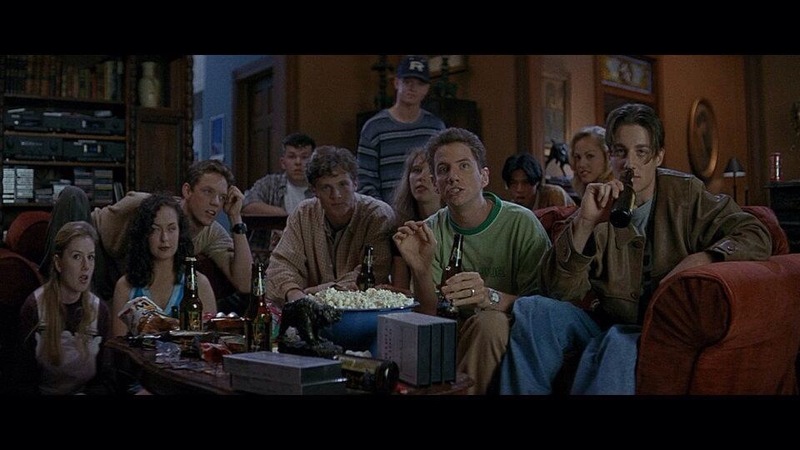 In most horror films it seems like no one is aware of horror movies, but Williamson actually mentions other films and some of the characters are horror fans and sort of laugh at the silly clichés until they are themselves are caught up in the same situation. Kevin Williamson’s script pays tribute to past slashers, but rather than feeling like a rehash it feels fresh and new. Scream is pretty much a horror movie coming to life and at every turn Williamson has fun with the clichés that brought these films down by the late 80s and he’s able to put his own twist on a tired style of film. There were slasher films in the past that had solid writing as films like the original Halloween and Black Christmas come to mind, but as the slasher film went on the writing got quite subpar even if the films were good and sadly the audience accepted that and sure these films don’t need to have a great screenplay to work, but that still isn’t an excuse for lazy writing and Williamson shows a slasher film can indeed be well written. Another thing I loved about the writing is how one moment Ghostface can be kind of playful and the very next become quite sadistic in their taunting of the would be victim and Williamson manages to balance both to perfection. Director Wes Craven delivers a well-paced and fun movie with legit moments of suspense and tension. 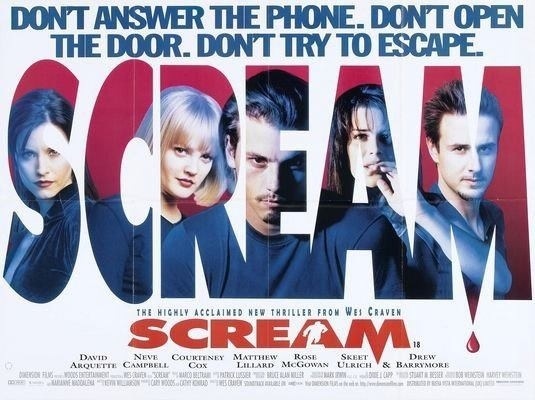 Scream isn’t exactly action packed since most of the action is confined to the opening and closing acts, but Craven still delivers an entertaining and highly suspenseful movie, which moves at a nice pace, which not only has to do with Craven’s direction, but the writing and acting. What I really love about Wes Craven is his ability to take every day normal settings and make them something terrifying and while Scream isn’t the scariest movie I’ve ever seen, Craven is able to take the setting and make into something dark and creepy. 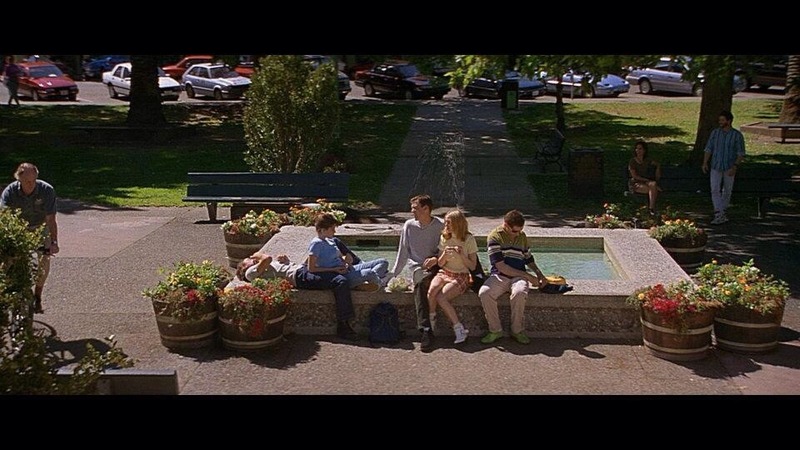 As great as Craven does with Scream I still think the main reason for the success was Williamson’s writing. That’s not to say anybody could have made Scream and Craven does bring a lot to the movie, but really when all is said and done the real success behind Scream was Kevin Williamson. The opening scene with Drew Barrymore perfectly sets the tone for the movie as it plays off fun, but yet suspenseful and dark as well and Williamson and Craven really set the tone perfectly for what’s to come; some people rate it as the best opening scene in a horror film and while I wouldn’t go that far it is however one of the best and really hooks the viewer in. 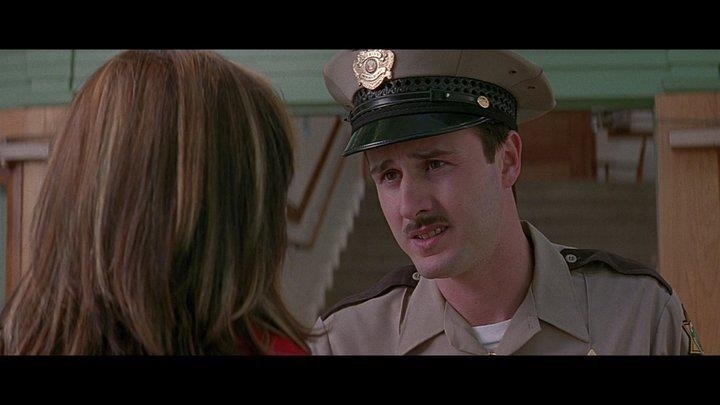 Overall Scream works great as both a satire and legit horror flick and never does anything feel out of place. Scream is smart and clever that features a terrific cast with an iconic director and a writer in Kevin Williamson that would also become an icon in the genre. 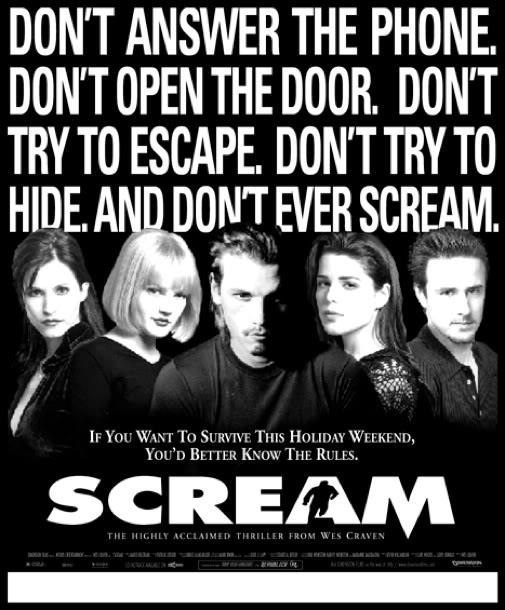 Outside of the films written by Kevin Williamson I can’t say that I loved the direction 90s horror took, but like Halloween and Friday the 13th, Scream was a game changer and in my opinion one of the best the genre has to offer.